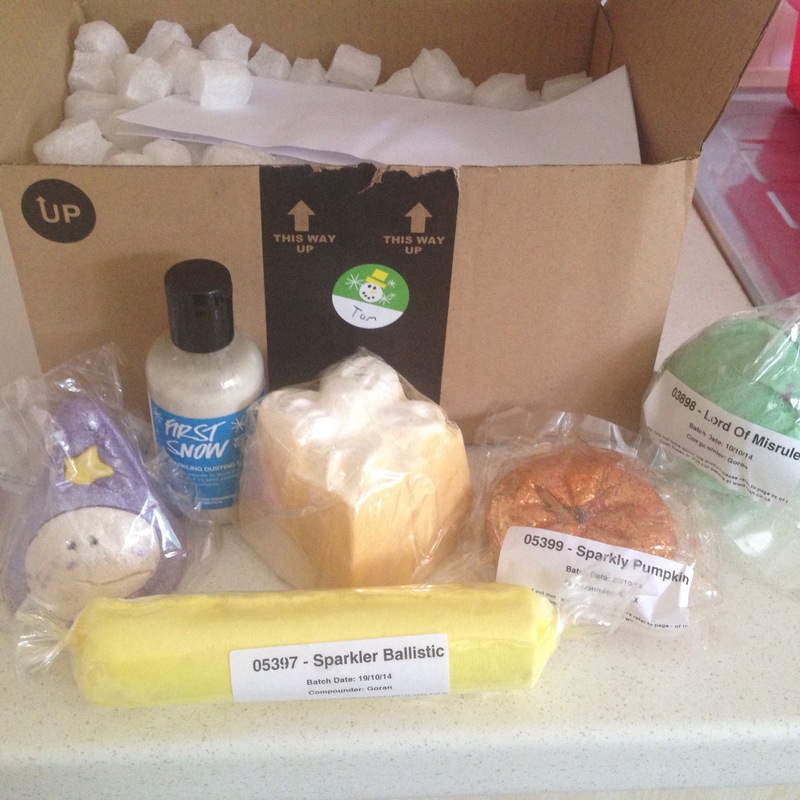 I was lucky enough to receive a box full of lush goodies recently. So perfect time to do a haul. 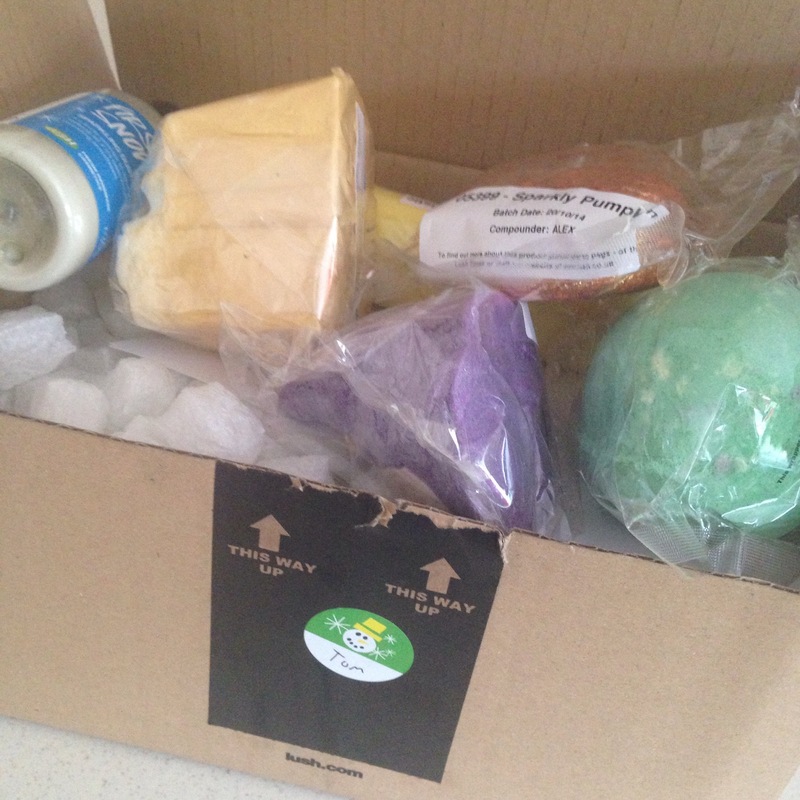 We don’t live very close to a lush store so was lovely to receive this. 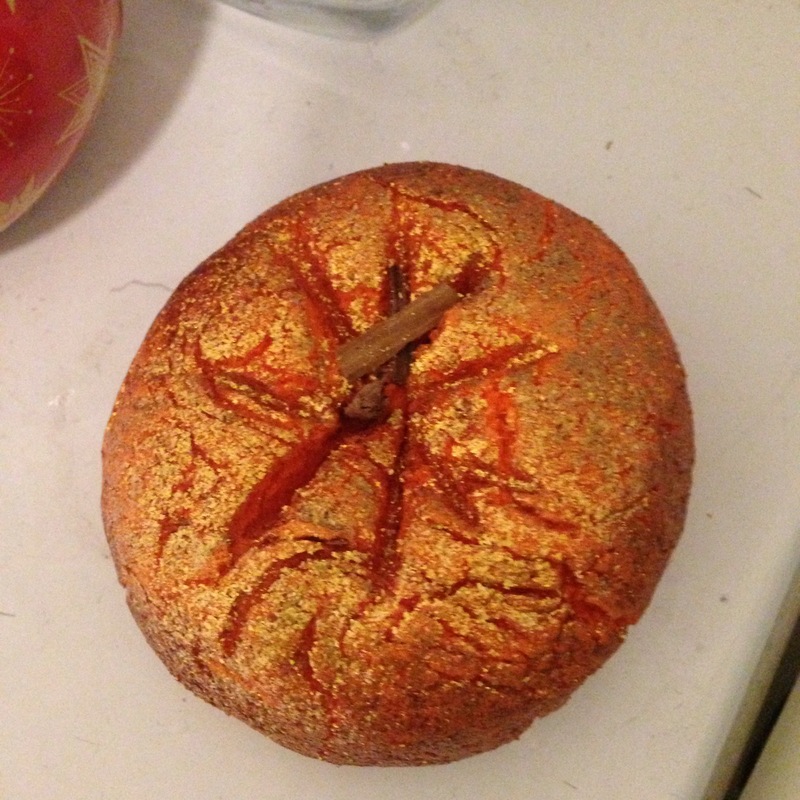 I had the wizard bath bomb, the pumpkin bath bomb, Lord of Misrule bath bomb, yellow sparkler and snow glitter. I must admit the glitter you put on after a bath wasn’t for me so I gave this to my nieces. 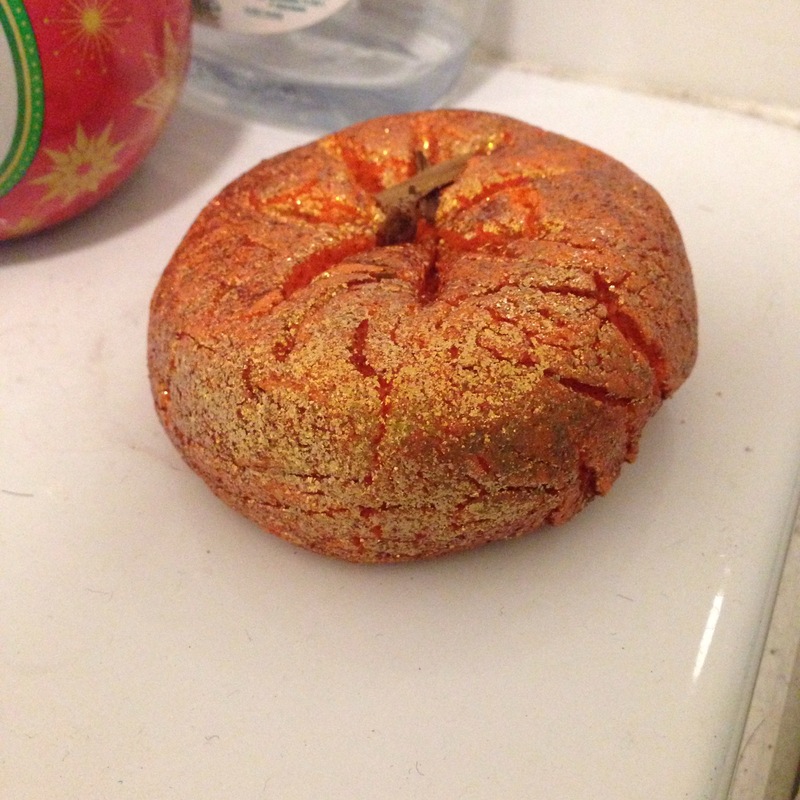 It was a citrus smell and I didn’t like the glitter as I got out of the bath. Good for a night out I think. The pumpkin one was fab and was used on halloween night even my 8 year old liked this one. 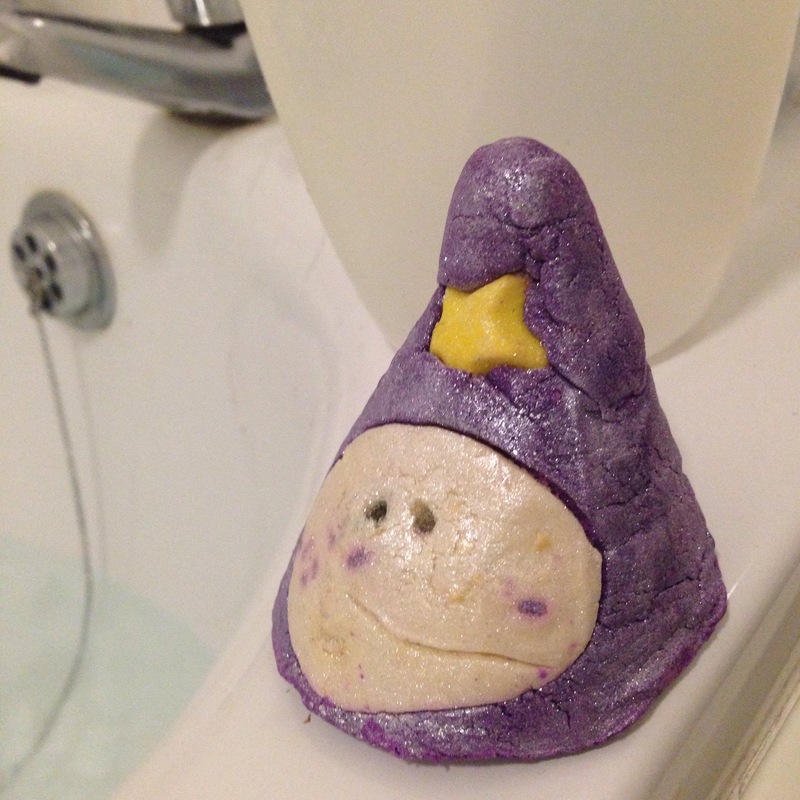 The wizard one was cool but not as many bright colours as I expected. Lord of Misrule well what can I say! 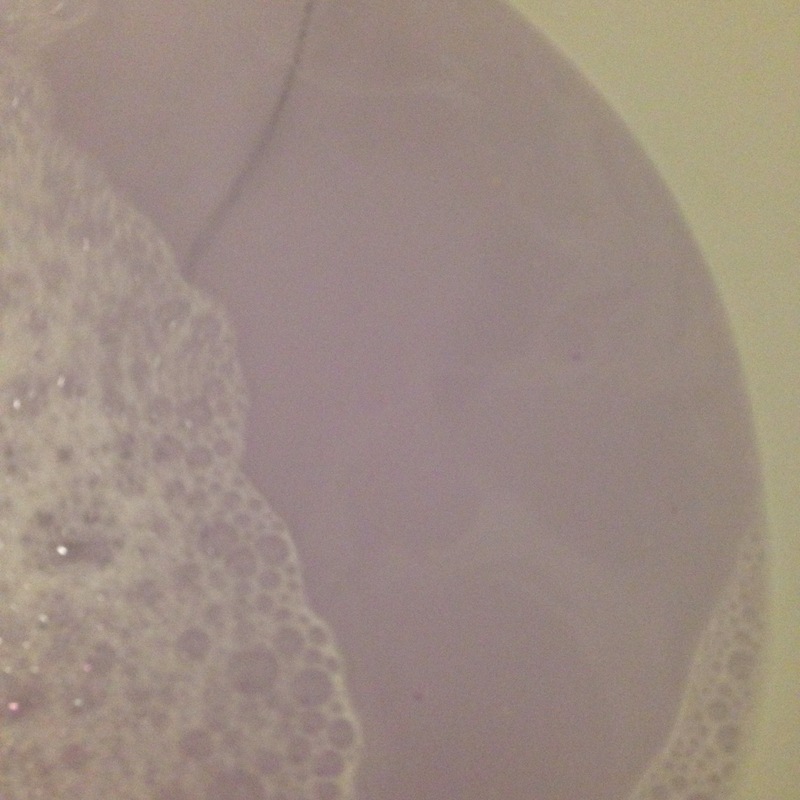 It turned the bath black! Then it started cracking very clever. 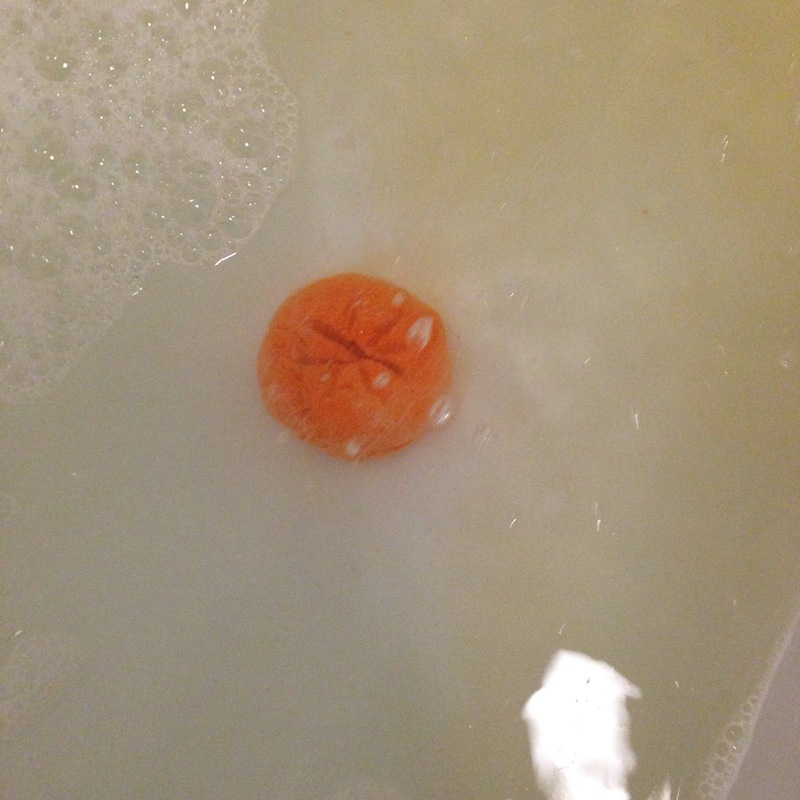 My son had a bath in this one as he thought it looked awesome. The yellow sparkler was great and gave the bath a lovely colour and smelt amazing. Loved the sparkles in this one too. Will definitely be ordering more lush. What’s your favourite one? Let me know in the comments.